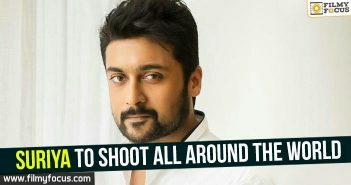 A major reason Suriya or Saravanan Sivakumar made his mark in the Tamil film industry is because of his unique selection of films. The fans indeed feel his presences with the remarkable films which include Kaakha Kaakha, Pithamagan, Vaaranam Aayiram and so on. He tried his hand in every genre of movies; from melodrama to action, from romance to comedy, from emotional to a proper commercial masala flick. He took every opportunity to prove his versatility of being an actor of the contemporary times. 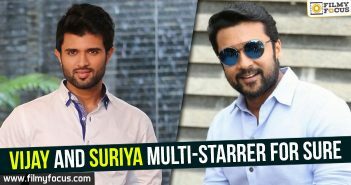 Suriya started his career with a successful movie Vasanth’s Nerukku Ner in 1997 and received a major breakthrough with the film Nandha in 2001. Since then, he has proved his versatility as a customized actor with different types of roles he portrayed on the silver screen. If you are a fan of Suriya you should not miss Mounam Pesiyadhe. Suriya as the silent believer in Love will move your hearts. This was an all new Suriya we got to see. A fit and a realistic cop who was so charming that even Jyothika couldn’t let go of him. Aggressive yet lovely! Choosing this movie was the major reason Suriya is what he is today. 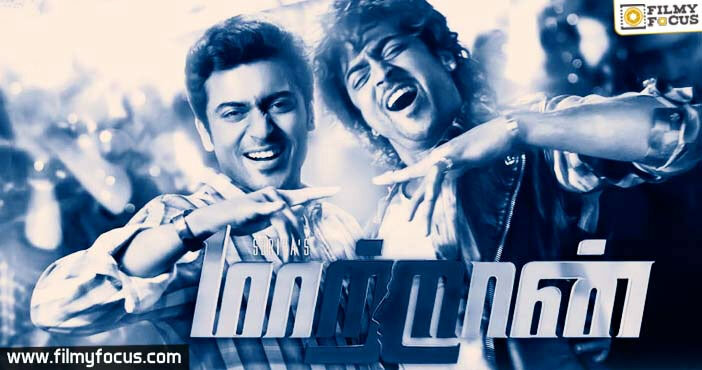 In this multi-starrer melodrama, Suriya only showed his other dimension of acting with so much elan. In Perazhagan Suriya paired-up with his wife Jyothika after the success of Kaakha Kaakha. Suriya essayed the role of a handicapped to perfection. AR Murugadoss’s Ghajini, a psychological thriller is known to everyone. And we all very well know how Suriya dominated the movie from the beginning. A light hearted film with his love, Jyothika, was an emotional and romantic ride. We just couldn’t help but fall in love with Suriya. Vaaranam Aayiram is counted as among the best work of Suriya. Suriya played a dual role in this movie, which was directed by Gautham Menon. It turned out to be a successful hit at the box office apart from getting rave reviews from critics. 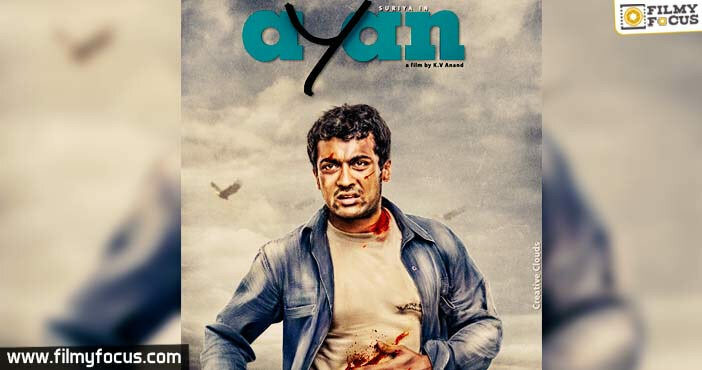 Ayan is one of the biggest hit in Suriya’s career and emerged to be a commercial success as well. There seemed no one was stopping Suriya. A slick action entertainer, Suriya’s third collaboration with the director Hari, after the success of Aaru and Vel. And the success was only multiplied enormously. 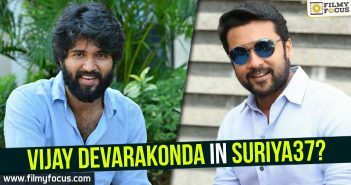 Collaborating with RGV for the first time and playing a negative role, Suriya dominated the second part of this biopic on the Political Leader Paritala Ravi. Suriya portrayed Madhalacheruvu Suri, who plots to kill Paritala. 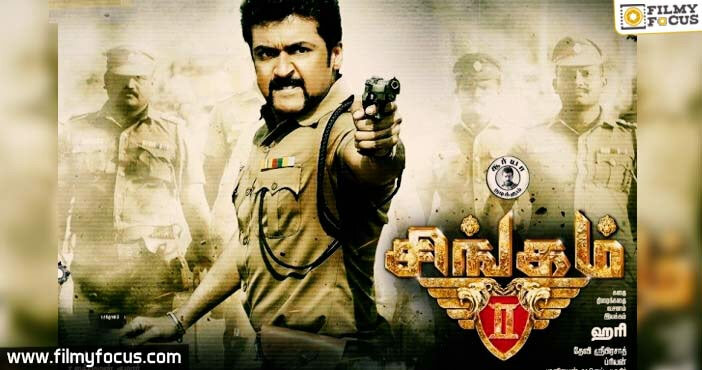 A second collaboration with AR Murgadoss, the movie received mixed reviews but Suriya’s dual roles were applauded. Another challenge Suriya took was the role of conjoined twins. And he carried this off with ease showing great variations in the twins. 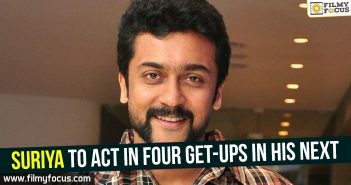 Though it was an extended guest role, Suriya was hugely applauded for his experimentation. And the one that will add to this list is 24. The excitement about seeing the movies just gives you goosebumps. Vijay and Suriya multi-starrer for sure!